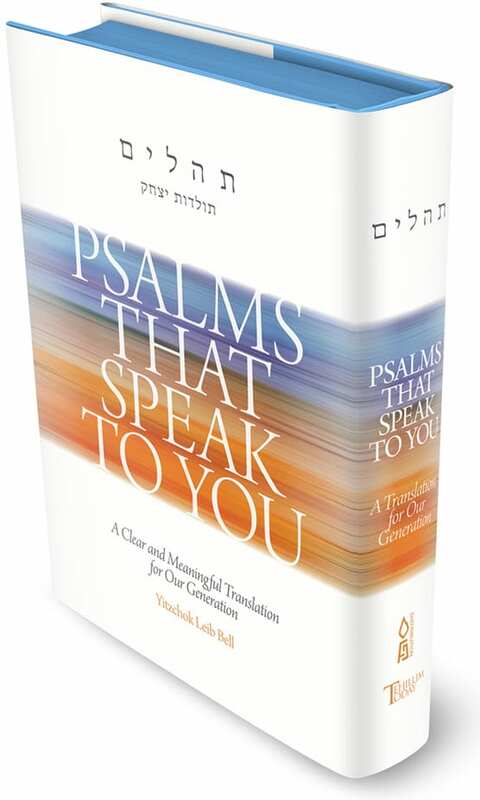 Tehillim Today is dedicated to produce a family of Psalms that Speak to You books in a variety of languages and forms. Each Psalms that Speak to You publication and outreach initiative offers a variety of naming and sponsorship opportunities. The sponsorship contributes to the costs of translating, editing, marketing and printing these important publications. Please help bring Psalms that Speak to You to the world, and share in the blessings generated by each person who experiences these Tehillim.